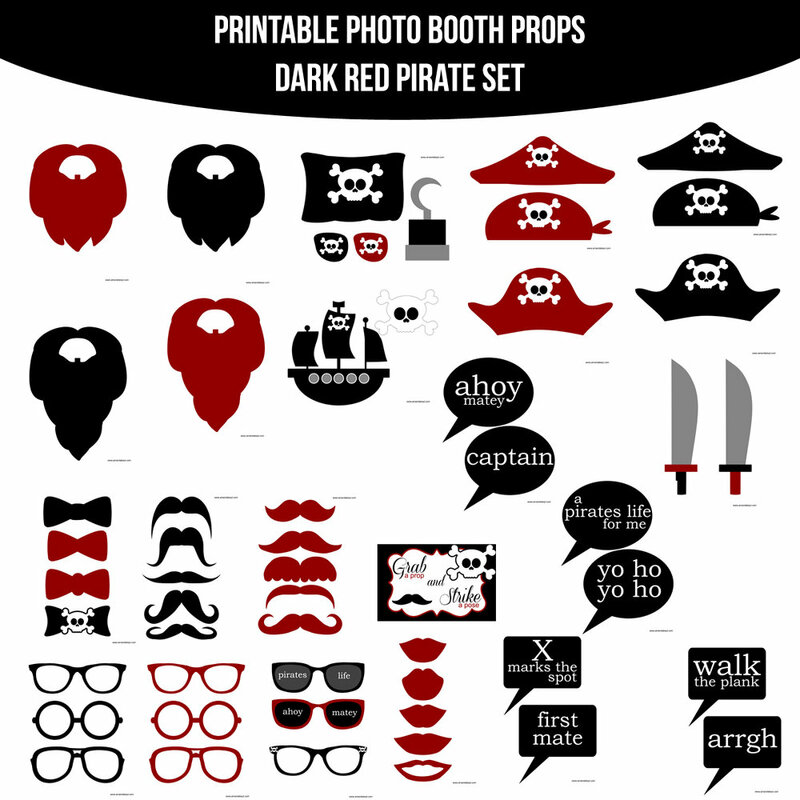 Shiver me timbers… It’s International Talk Like A Pirate Day! An interjection used to hail a ship or a person, or to attract attention. Avast!-A command meaning stop or desist, from the Italian "basta", meaning stop. aye (or ay)-Yes; an affirmation. bilged on her anchor- A ship holed or pierced by its own anchor. Blimey!- An exclamation of surprise, short for "God blind me! ", which is very common to this day in Britain and sometimes shortened less to"Gor blimey" or "Cor blimey." blow the man down-To kill someone. boom about- When a ship turns in the wind the boom can swing violently enough to injure or kill a person on board. "Boom about" may be shouted to warn others the boom is about to move.